A new pair of shoes can change a woman's mood, yes? I fully embrace that sentence - often. And lately, what I am realizing is that new workout clothes can energize me and actually make me want to work out. Who am I? For the longest time, I really disliked the way I looked so I did not see the point in purchasing new workout clothes. I worked out in old t-shirts and boring plain black pants. It just didn't make sense to me to spend money on clothes that I was going to sweat in. However, that thought has since changed now that I have made working out a part of my lifestyle. Working out isn't just something that I do once every month; I do it six days a week. Which made me become tired of seeing the same plain clothes in the mirror. I bought myself some new workout gear from YogaOutlet.com to reward myself for working out eight weeks in a row. Something strange happened when my package arrived in my mailbox. I was excited to workout and actually, dare I say it, looked forward to my next workout so I could wear my new pants. Seriously, who am I? The bright colors of my sports bra and pants and the quality fit of everything just made me feel better. 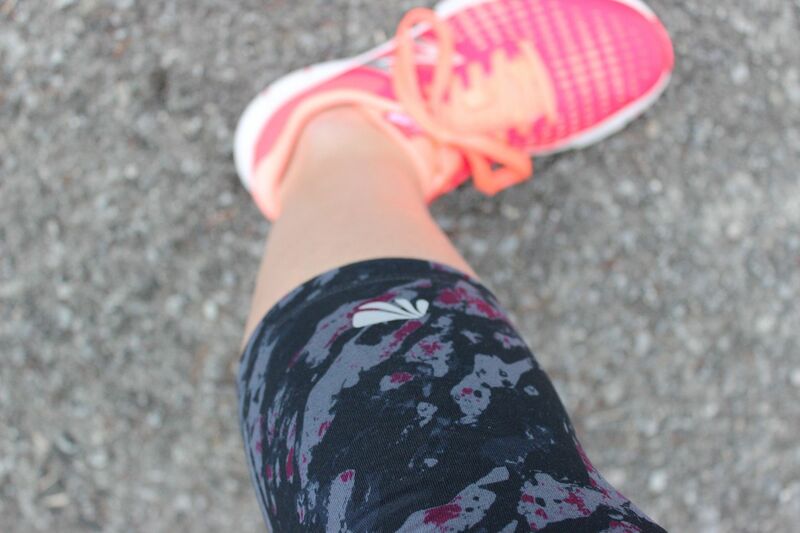 I actually liked what was staring back at me in the mirror, I added a little bit of style to my workout gear! 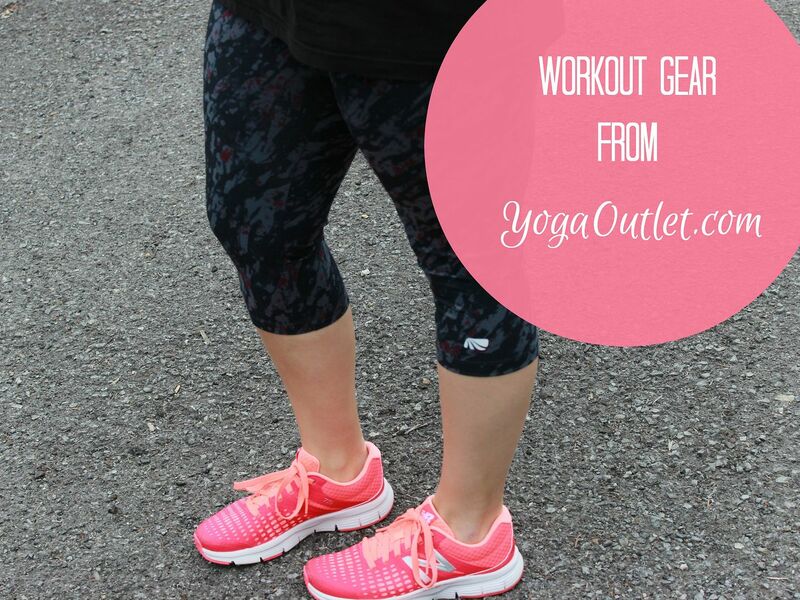 YogaOutlet.com is my new go-to place for workout gear because they have a HUGE variety of options. 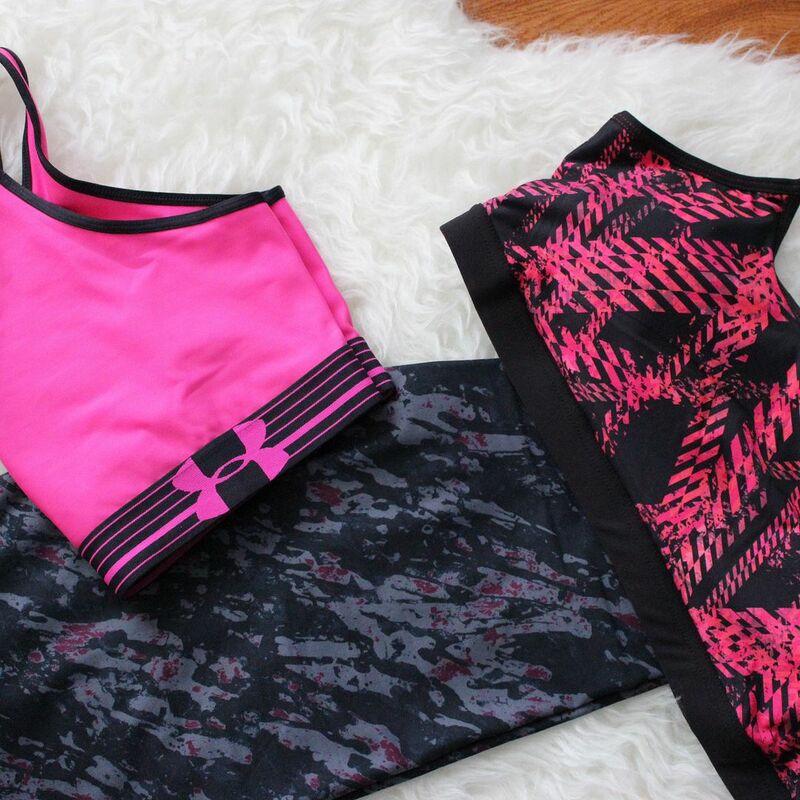 They carry tons of different brand names (I'm in love with the Under Armour sports bra that I have) and their prices are extremely reasonable. If there is anything in particular that you are looking for, I'm sure they have it - so many options! Not to mention, everything ships straight to your door. Squeezing myself into spandex pants in a public dressing room with a curious and vocal two year old in the same small, enclosed space is not my idea of fun. That's where YogaOutlet.com really comes to my rescue! I can try everything on in the comfort of my own home. 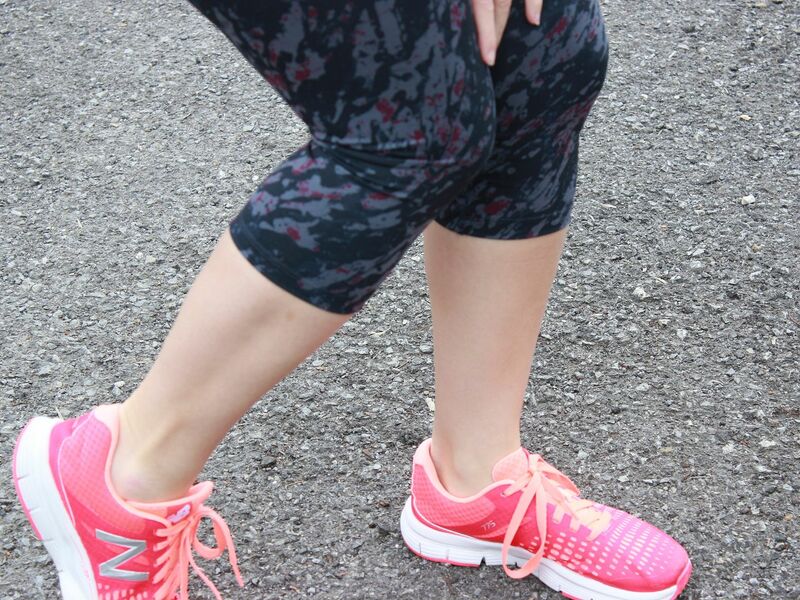 Check them out when you are in the market for new workout gear. They have everything: tanks, shirts, jackets, pants, shorts, accessories, wellness products and more!! !